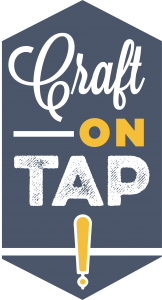 Enjoy samples from 30+ craft brewers on from 1 – 5 p.m. on Saturday, September 23rd in Downtown Clayton (40 S. Central Parking Lot). The event will feature craft beer along with music by Whiskey Dixon, food by Mission Taco Truck, Slide Piece by Tommy Lee and Garbanzo Mediterranean Fresh and giant size games! General admission tickets can be purchased online or at Craft Beer Cellar Clayton in advance for $35 or the day of the event for $40 and include unlimited beer samples and a tasting glass. VIP tickets can be purchased online for $50 and include early entry (12:30pm), exclusive tastings, unlimited samples and a tasting glass. Designated driver tickets can be purchased for $10. 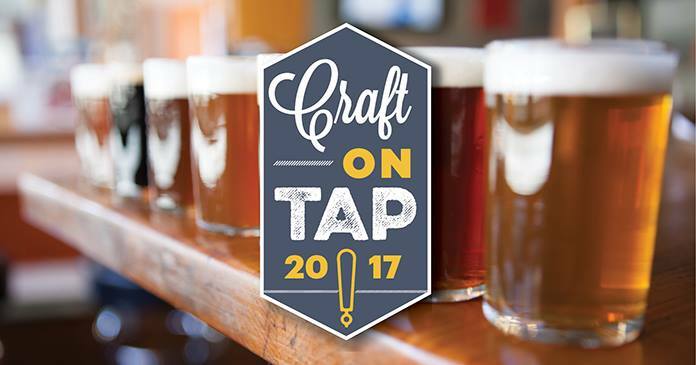 For a list of the participating breweries and more information, visit www.claytoncraftontap.com. This event is sponsored by Grey Eagle Distributors and Craft Beer Cellar Clayton. This entry was tagged beer, beer tasting, Cathedral Square Brewery, clayton, craft beer, craft on tap, festival, tasting. Bookmark the permalink.